Protexin Gut Balancer is suitable to be used everyday. 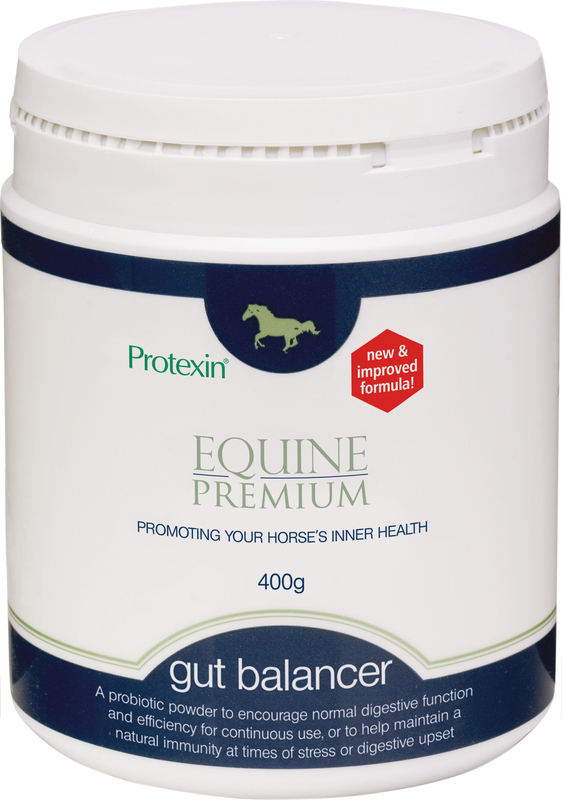 It can help to optimise your horse's immune system and a lot of riders comment that their horse is more settled once they start feeding Gut Balancer. Feeding Instructions: Feed 10g daily. During periods of stress (eg. competing, travelling, changing diet or environment), feed 20g. Protexin are part of the BETA NOPS scheme.